Lion’s Head is part of the Table Mountain Range in Cape Town, South Africa. It’s iconic peak looms over the city and the ocean and a hike to its summit is popular with locals and tourists alike. The hike can take a steep 2-3 hours up and down and rewards with views around every corner. Staying on the Southern part of Africa can provide one with some impressive scenery. Cape Point, the most South-Western tip of Africa, is an easy drive from Cape Town with beautiful views of the ocean lapping at jagged cliffs. The blue waters laced with green currents sparkles in the sun with a slightly ominous glare that will reach the depths of your soul. 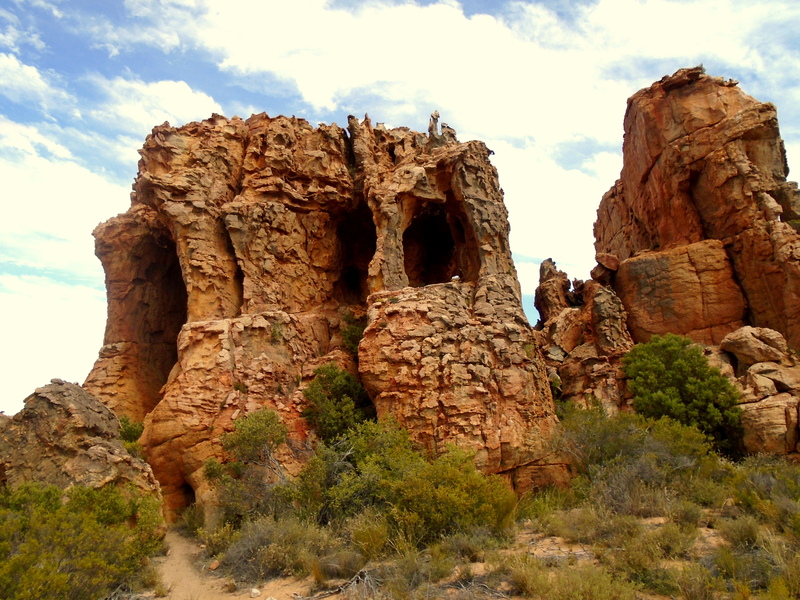 The Cederberg mountains and nature reserve boasts with impressive rugged rock formations, streams of fresh mountain water, centuries old rock art and delicious wines. 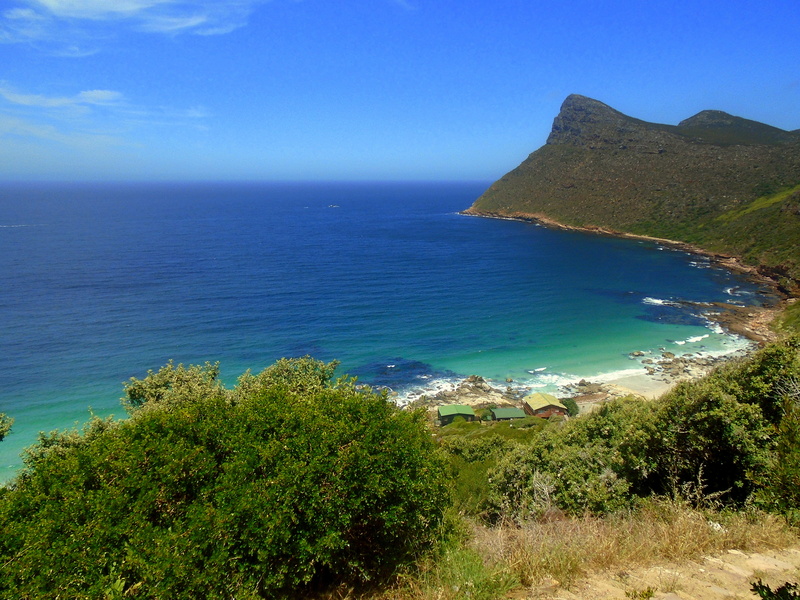 Located approximately 300 km from the mother city of Cape Town, a weekend camping, hiking and swimming is the best getaway from the city one could ask for.